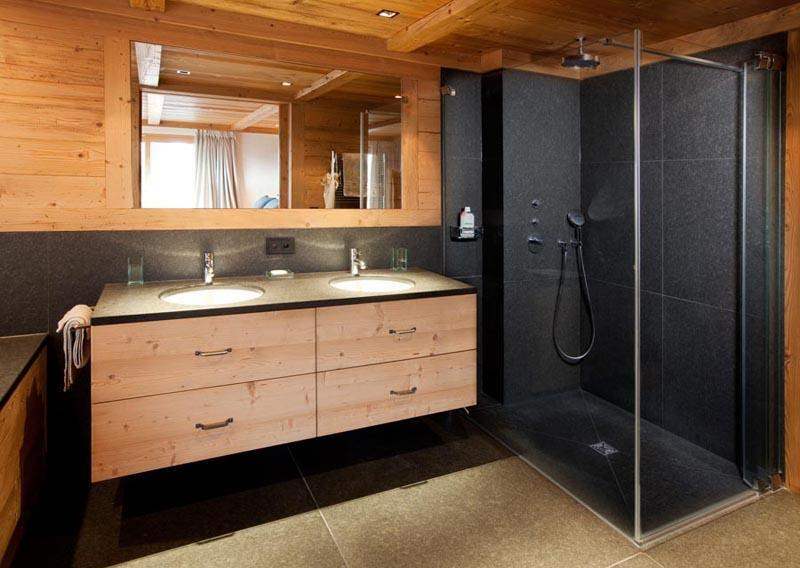 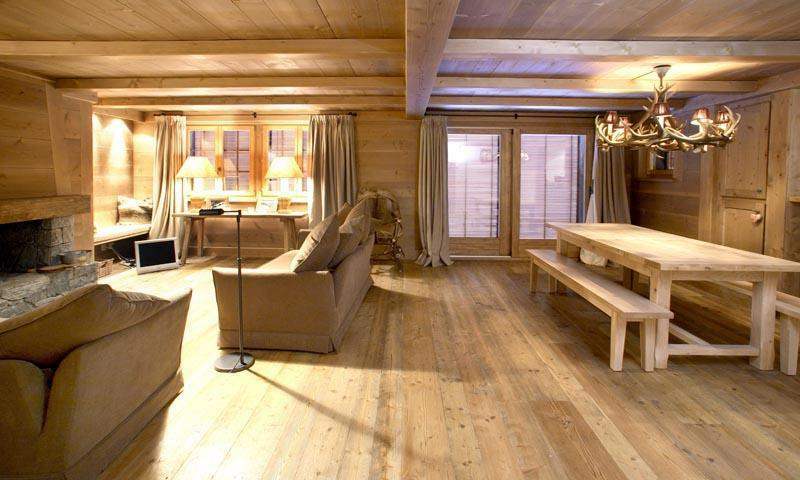 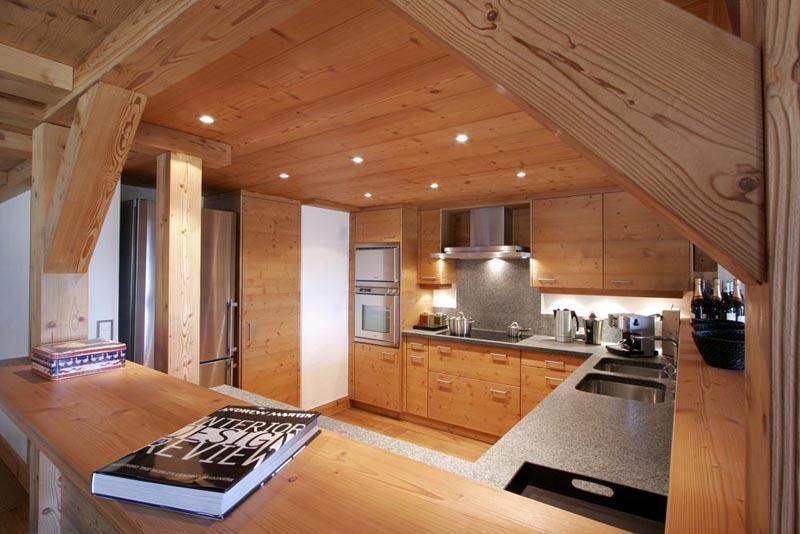 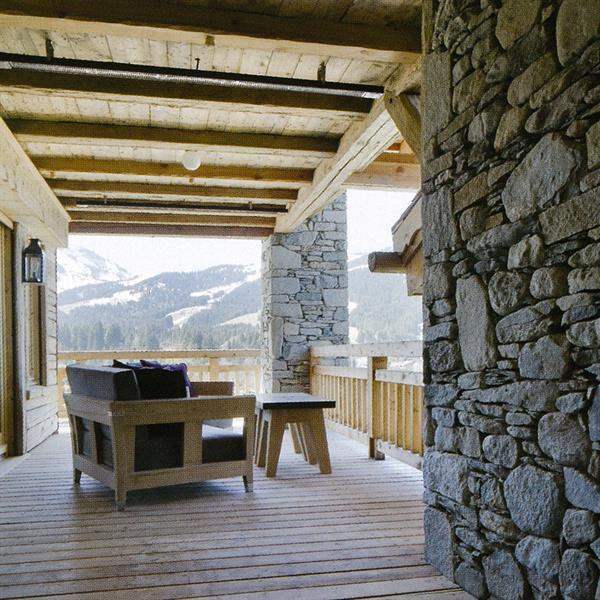 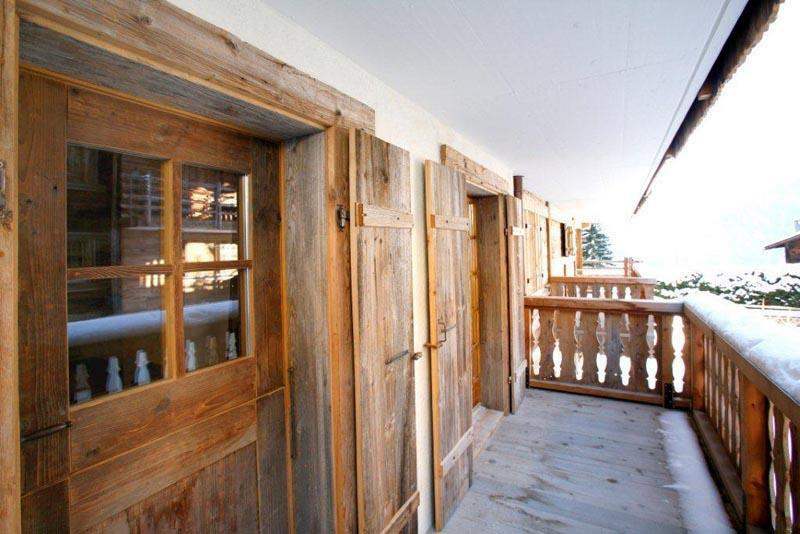 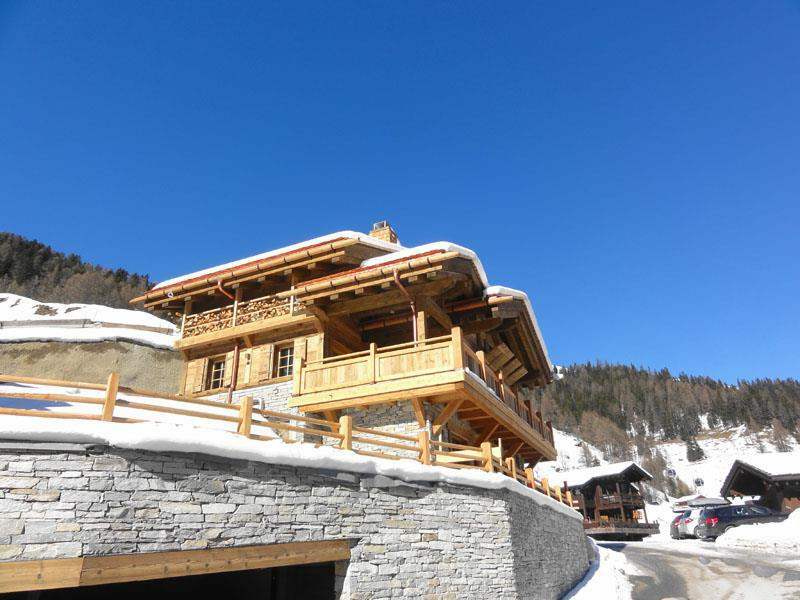 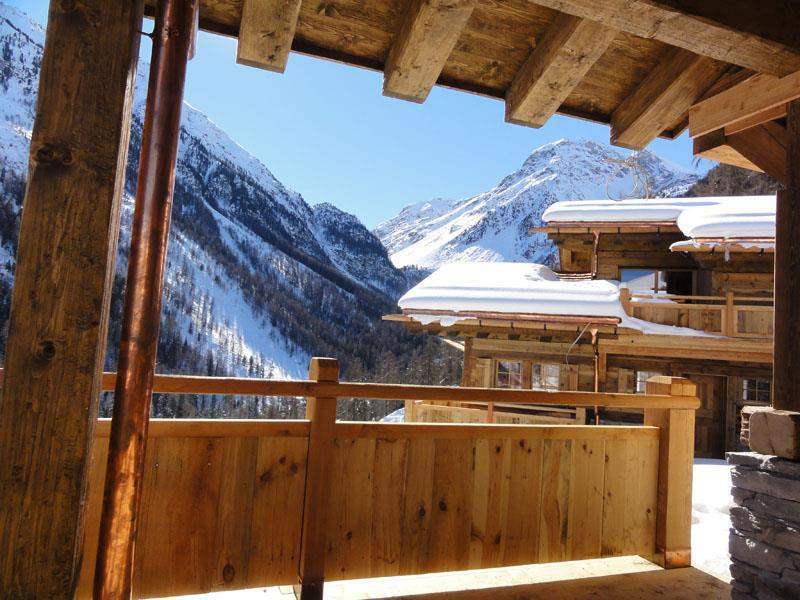 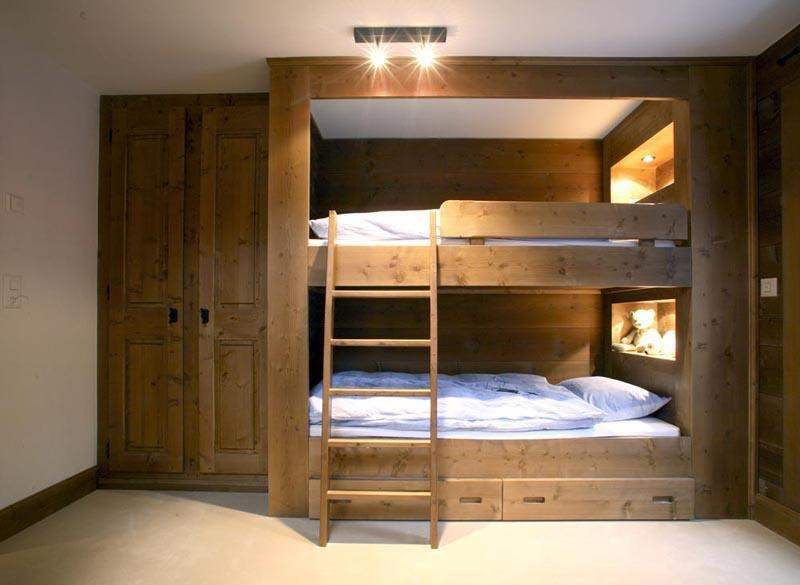 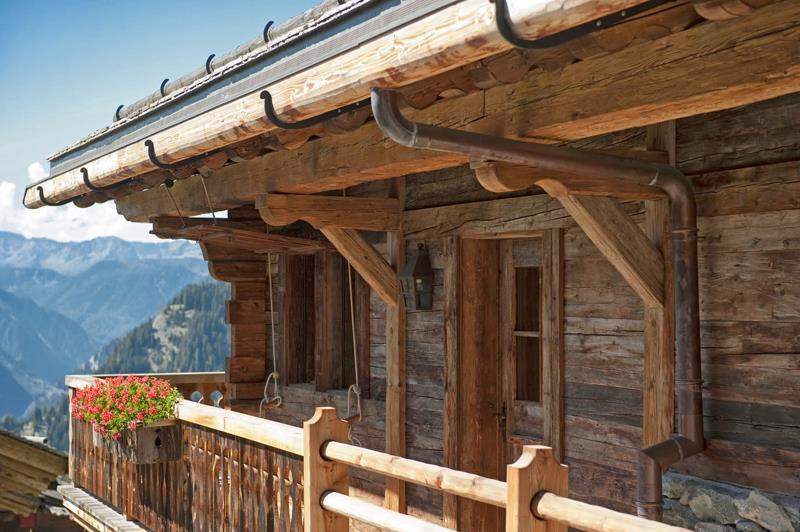 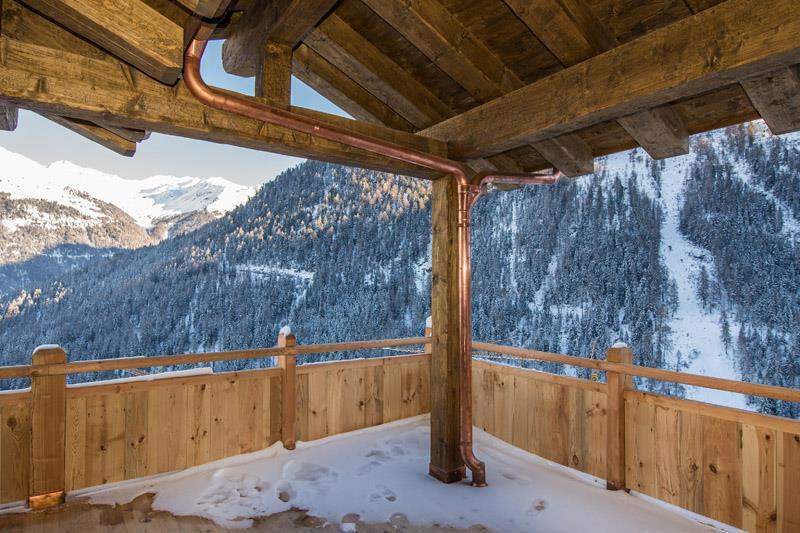 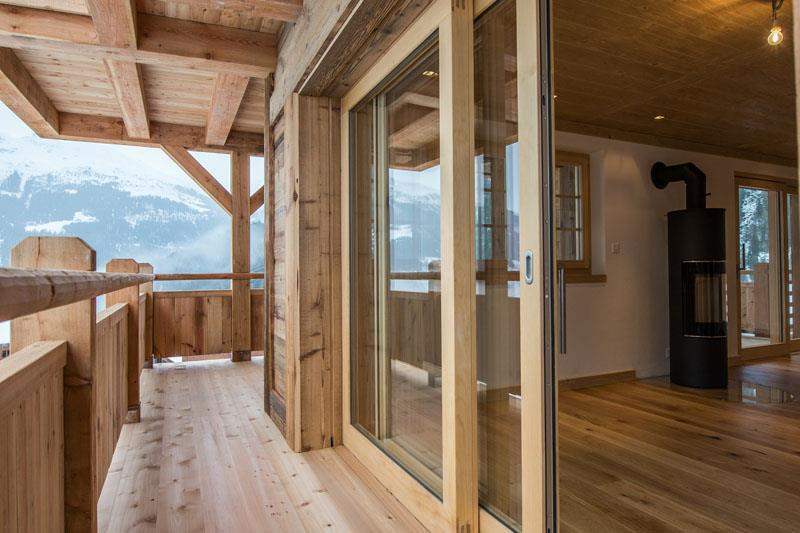 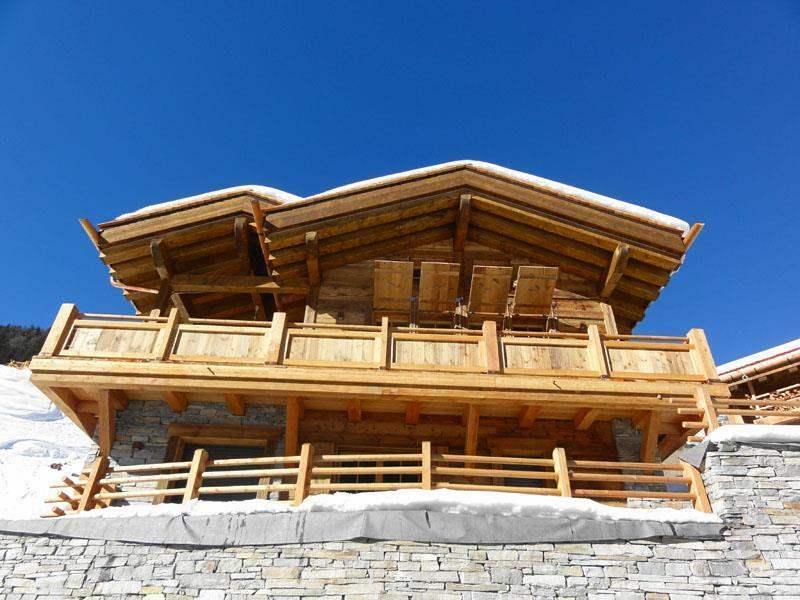 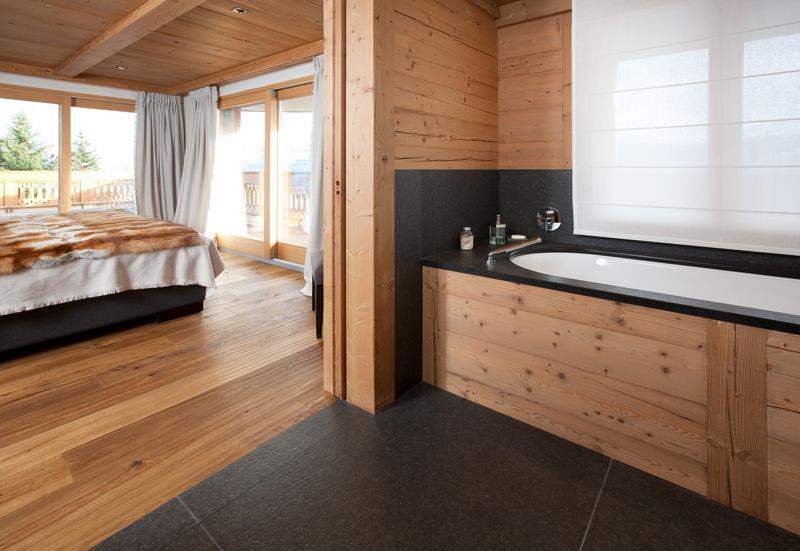 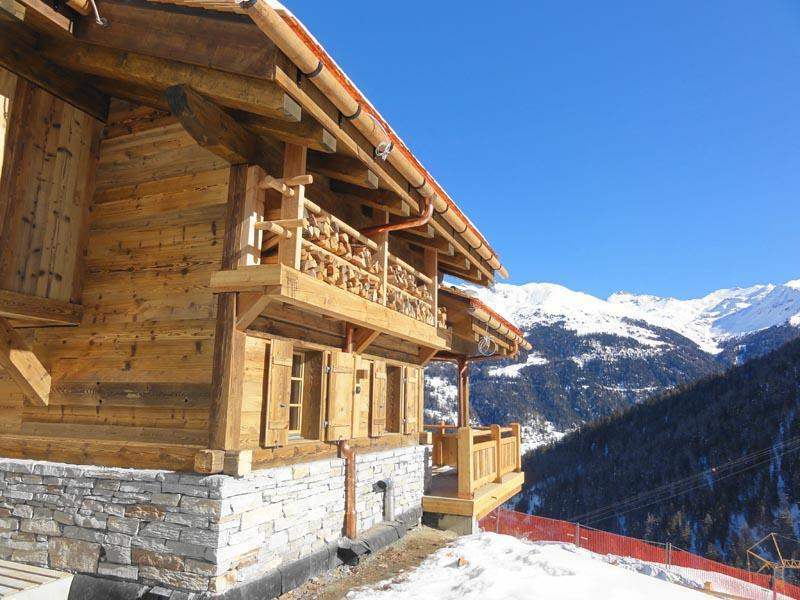 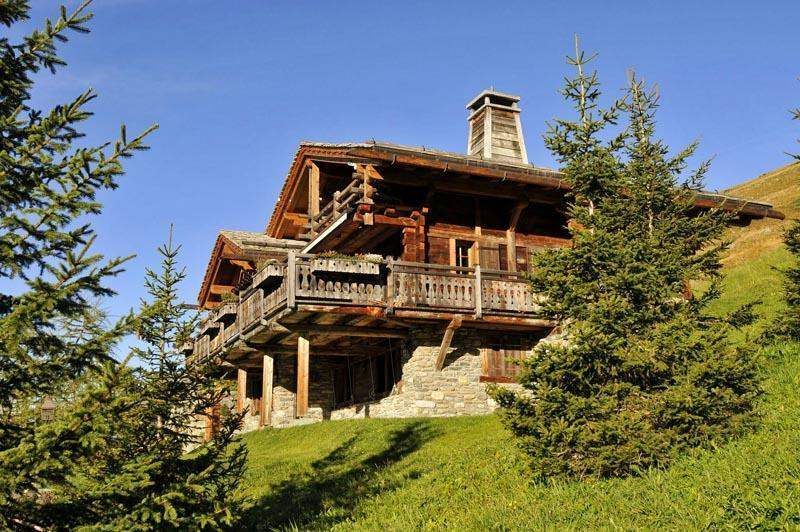 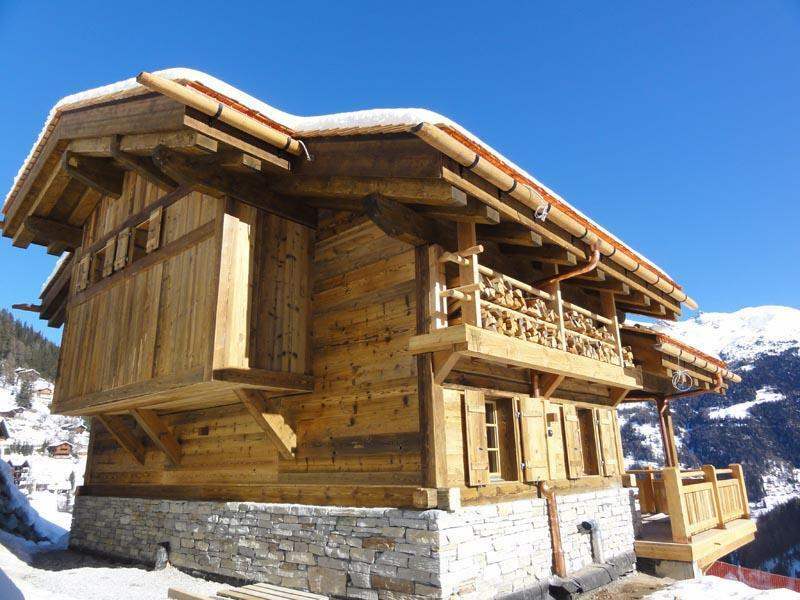 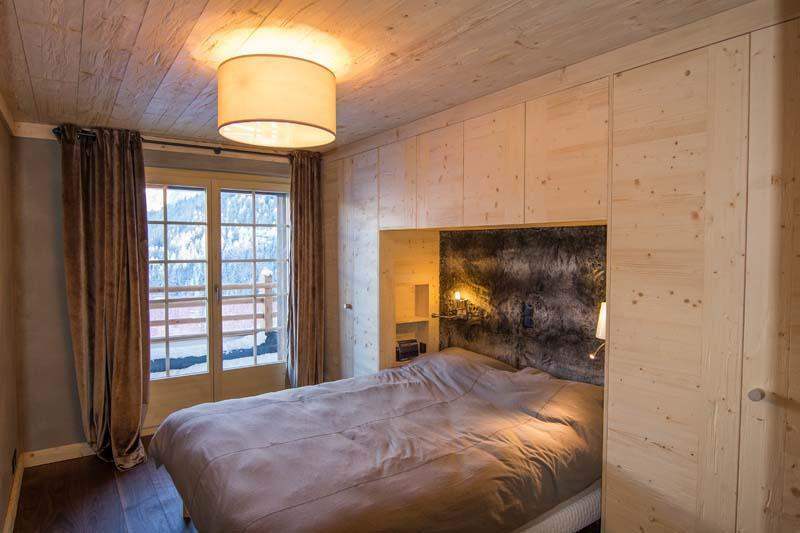 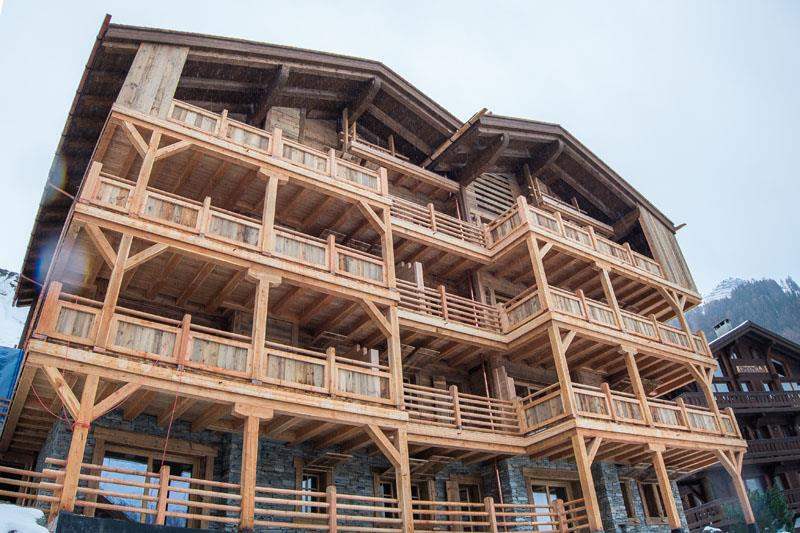 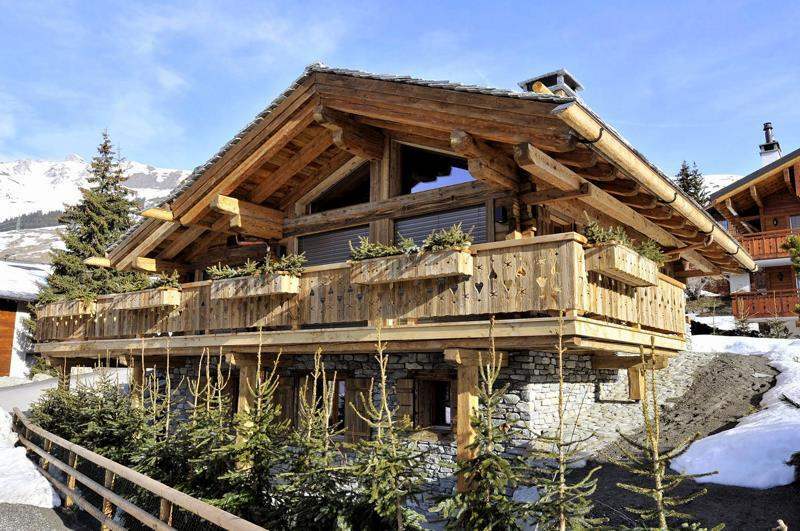 This collection of luxury chalets and apartments is right beside the piste in one of the highest ski resorts in the Alps. 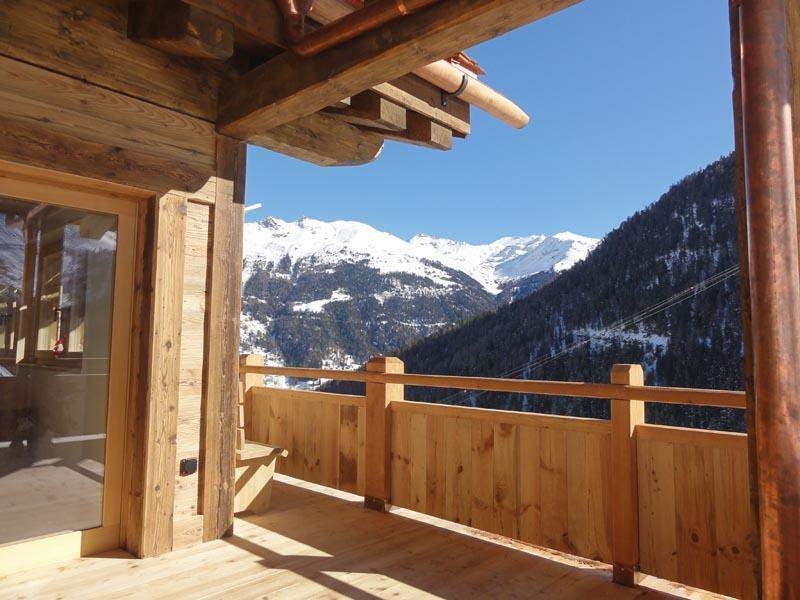 Each unit comes with large terraces, optional hot tub and optional rental management services. 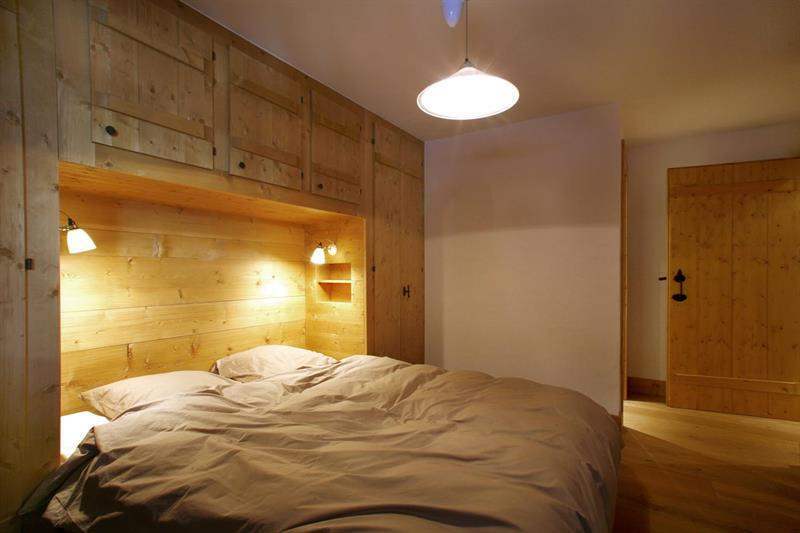 70% financing achievable.